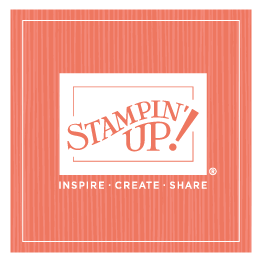 I’ve mentioned before that I send out birthday cards to our Stampin’ Up! employees, so that means I sign (including a short, personal message) several hundred cards a year. I love honoring our employees, so I enjoy sending the cards, BUT I do get tired of signing the same card over and over. . . So, we create a new “male” and “female” card every month or so, just to keep things interesting for me! Once we create the first card, Shanna makes a batch of 25 or so of each, and then I’m good to go for a month or two. Here’s the newest batch. . . .